Known for its design flair, stationery aficionados love O-Checks collection of notebooks, agenda diaries, stamp sets and file folders. Inspired by travel, books, music, conversation and imagery, the O-Check design team combines a vintage aesthetic with new ideas, which bring designs to life. By producing products in small batches, we ensure most products in the collection are limited edition, and that the O-Check collection remains fresh and interesting. 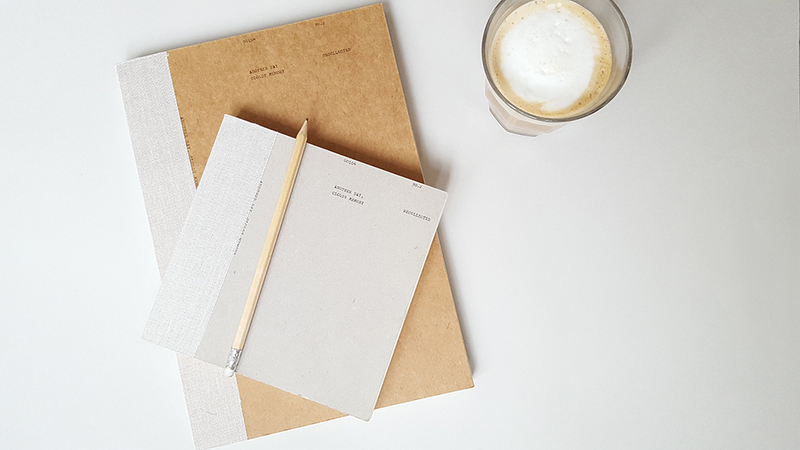 Derived from the Korean word gongcheck, which translates to a book with nothing inside, the name O-Check captures the essence of its notebooks – items which upon creation are empty, but come alive when filled with words, thoughts, feelings and drawings.